Inspector General of Police (IGP), Ibrahim Idris, has finally broken silence on the proscription of the Indigenous People Of Biafra (IPOB)and the forth-coming Anambra State gubernatorial election. He spoke on the proscription while addressing states' Police Commissioners at a meeting in Abuja. He said that the relative peace being experienced today in the southeast is due to the proscription of IPOB. The pro-Biafra separatist group, he said, is what has been responsible for the hitherto experienced, in that part of the country. He told the Commissioners to further map out effective ideas and strategies that would bring about successful elections and to also reduce crimes in across the country. “Before this election, we had serious security problems in the South East, as a result of IPOB activities. I believe those challenges have been addressed since IPOB has been proscribed. “We deployed 17 units of mobile policemen to the state because of the activities of proscribed IPOB. With these number, I believe they will adequately take care of the state security. 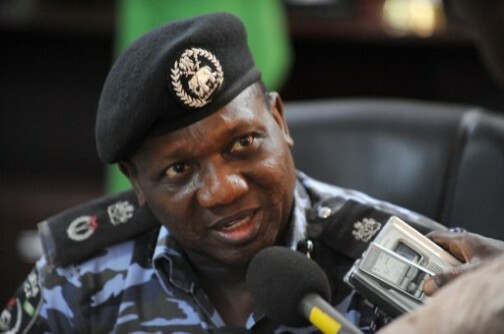 “Things have improved a lot in the South East and I am very sure we will have smooth elections in the state,” the IGP assured.